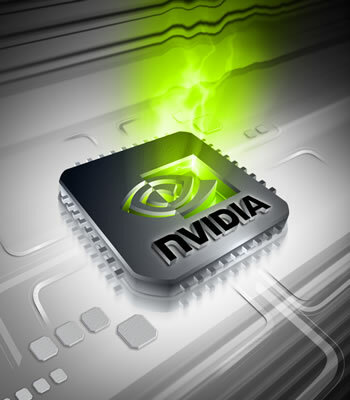 Nvidia has finally released WHQL-certified drivers for the Windows 8 Release Preview. Originally due last week, the update was delayed so it could be polished further. After missing its initial target, the company supplied beta drivers this Monday and cited a four to eight-day window for the Microsoft-approved version. That estimate held true (in fact, they're a tad early) with the arrival of GeForce 302.80 drivers for desktop users on Microsoft's latest OS (mobile drivers due tomorrow). Although Nvidia specifically says the update should only be used with Windows 8, various Guru3D users have successfully installed it on Windows 7. Naturally, you do so at your own risk, but it might be worth testing 302.80 on your Windows 7 machine if last month's 301.42 WHQL release caused problems. Feature-wise, there doesn't seem to be any compelling reason to switch, especially considering a Windows XP/Vista/7 update is expected in the coming weeks. Although build 302.80 should be more stable on the Windows 8 RP than previous versions, the release notes mention various unaddressed bugs. For instance, GeForce GT 520 owners might experience flickering or shimmering in several DirectX applications when launched with FXAA enabled in the Nvidia Control Panel. GT 500M users on Windows 8 32-bit won't be able to view Stage Video picture-in-picture content in IE, 600M users might have issues with color settings on YouTube as well as video playback on Hulu desktop, and GT 580M users on Windows 8 64-bit might experience corruption when viewing stereoscopic 3D content.